Welcome to the Mofid Clinic of Chiropractic. 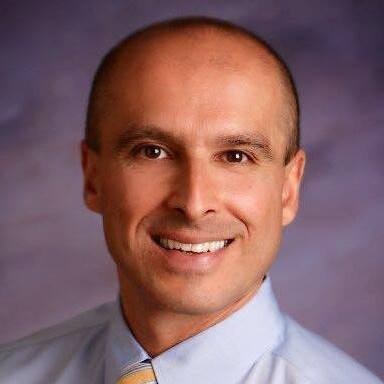 I am Dr. Afshin Mofid and I have a passion for helping people realize their full health potential. Whether you are experiencing new acute or chronic pain, loss of movement, or wish to embrace a healthy lifestyle, you have taken the first steps to pain relief and/or wellness by exploring chiropractic. My decision to become a chiropractor came as the result of 7 years as a dancer with the New York City Ballet . During this experience I learned what the body was capable of…..and what chiropractic could do. My love for nature led me to Boise, ID where I have been in practice since 2000. I believe that everyone can live a life of movement and vitality. I look forward to meeting you and discussing your health care needs.